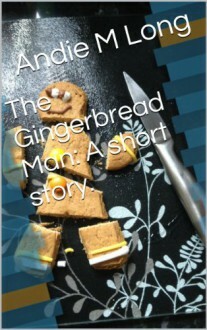 The Gingerbread Man: A short story. I thoroughly enjoyed this short story with a festive twist. Well written with interesting characters, especially Granny Emma! Didn't see the twist coming at the end. Would love to read more from this author. Simply brilliant!